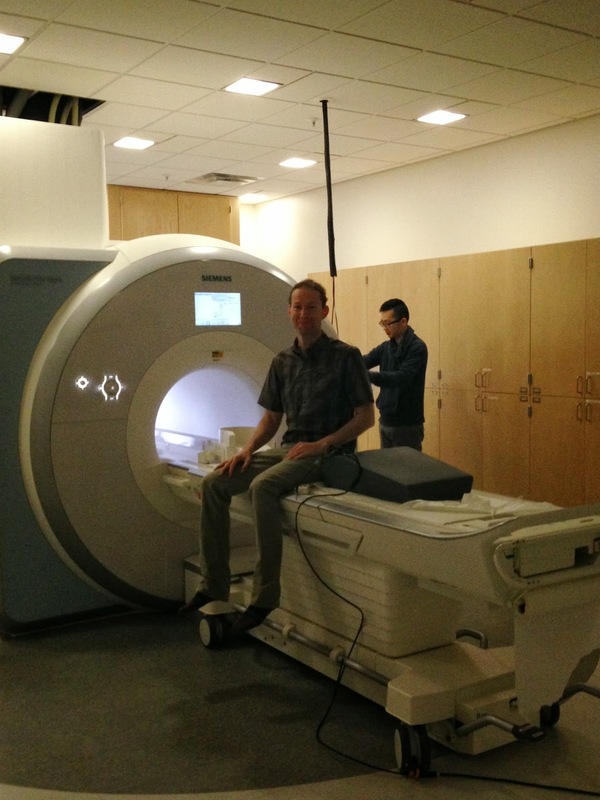 Last Tuesday we collected the final MRI scan and blood draw for the MyConnectome project. Now comes the fun part, which is analyzing all of these data (which, with imaging and genomics data together, comprise more than 3 TB of data). Fortunately we have the awesome computing resources of the Texas Advanced Computing Center, along with the computing resources at Washington University in St. Louis where our collaborators are also analyzing the data. We will be presenting some of the early results at the Organization for Human Brain Mapping meeting in Hamburg in June and the ICON meeting in Brisbane in July, and hope to have an initial paper submitted later this year. More soon!